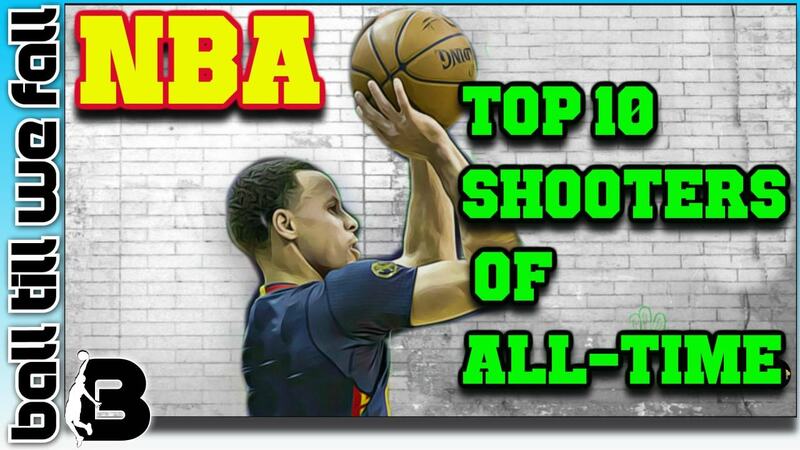 / Top 10, 3 Point Shooters In NBA History: Making It Rain! This work, "Best Shooters In The NBA", is a derivative of "Steph Curry" by Keith Allison , used under CC BY. "Best Shooters In The NBA" is licensed under CC BY by BallTillWeFall.com. Which Of The 3 Point Assassins Featured In The Following Video Do You Think Is The Greatest Shooter Of All-Time? We all have our favorite shooters of our generation. Can you think of any one player who you believe deserves to be crowned the greatest 3 point shooter of all time? Not To Be Missed: Below this video we have some handy tips on how you can become a better 3 point shooter. 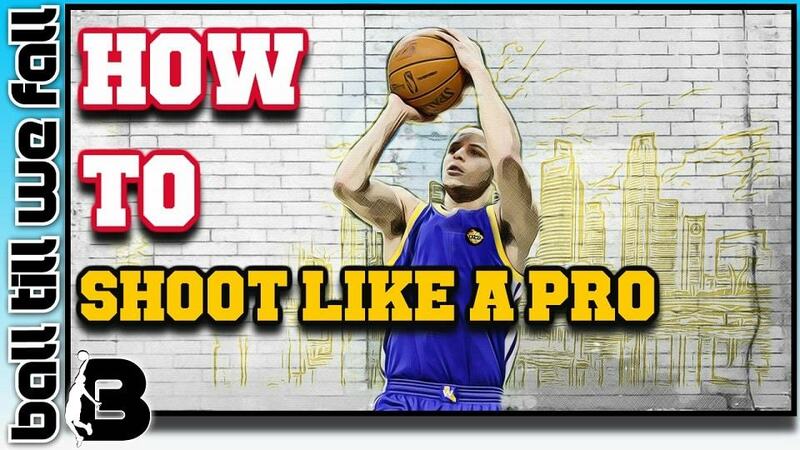 Do You Want To Learn How Shoot and Score With The Efficiency Of The Pro's? A new basketball training program has just been released which we are super excited to share with our community of ballers. This program is designed to help you learn how to attack your defender with relentless scoring ability . The system is also designed to help you develop a laser-targeted jump shot that your coach loves and your defender loses sleep over. If you want to become "unguardable" check out this incredible new online training system by world renown trainer Coach Rocky. This program has taken thousands of players games to the next level. It doesn't matter if you're a beginner or pro. Everyone has something they can learn. 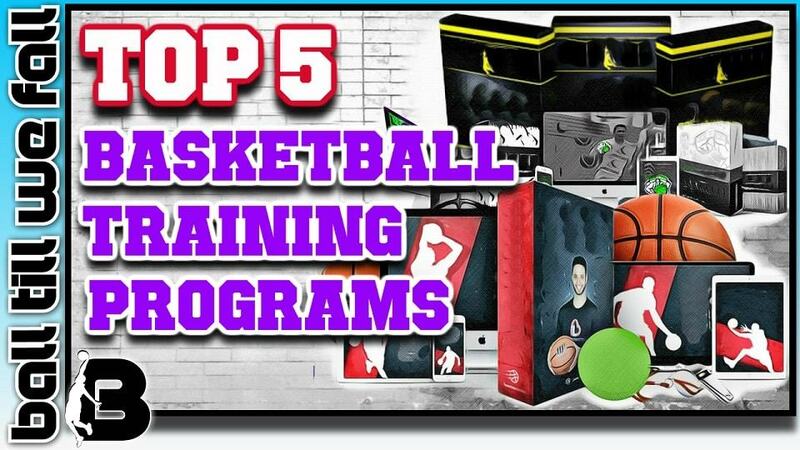 Alternatively check out our review and comparison of the best basketball programs online.